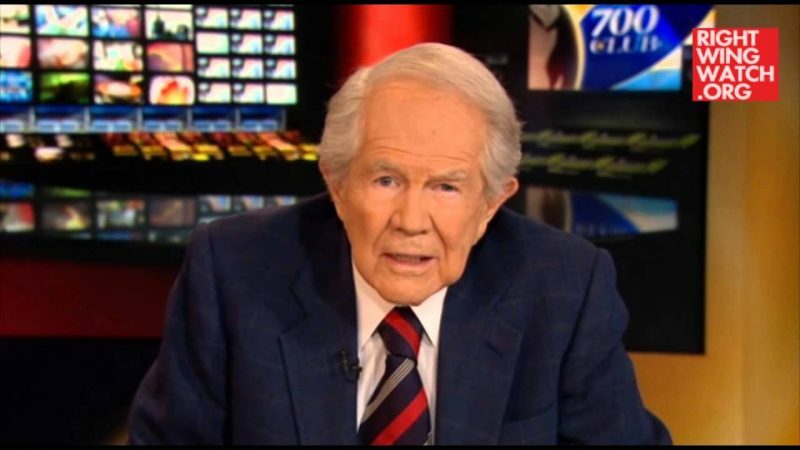 On The 700 Club today, Pat Robertson told a questioner that Christians should not be involved in the economic justice movement Occupy Wall Street. Robertson dubbed the protests “atavistic” and a “rebellion” with “no purpose” behind it. 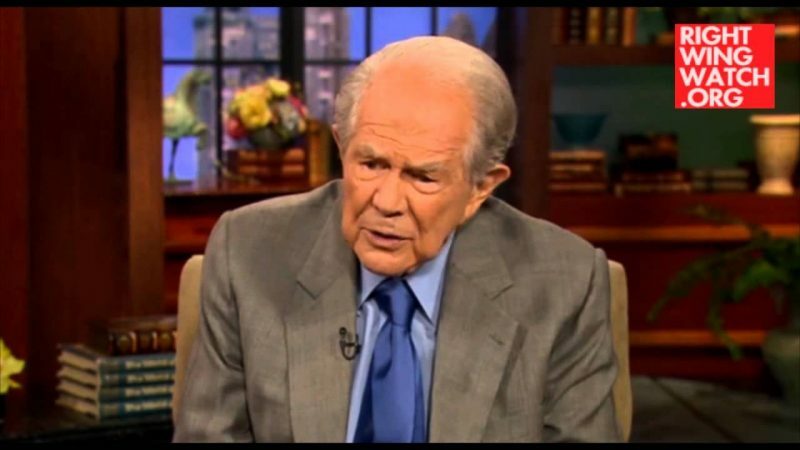 The televangelist even warned that the movement “could be used for radicals who want to destroy this nation.” While Occupy Wall Street tackles issues of inequality and avarice in the financial system, Robertson alleged that it has nothing to do with Christian virtues of righteousness and fighting oppression. Meeuwsen: Is it all right for Christians to be involved in Occupy Wall Street? Should we, as believers, be loyal to anything like that? Robertson: No I don’t, I think this is a rebellion. I think it is atavistic. Nobody knows exactly what it is, they don’t know what they’re doing, why are they there? Well they’re just mad. 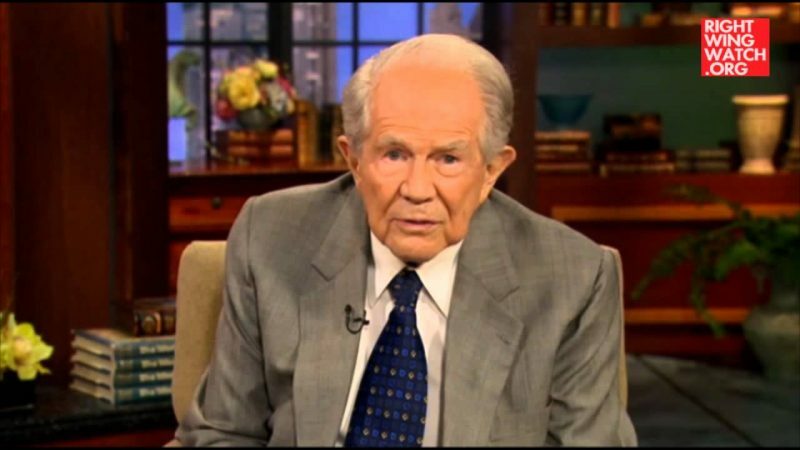 Well, is it right for a Christian to get involved in a protest of anger? If you’re going to demonstrate demonstrate for righteousness, demonstrate to lift the yoke of oppression, demonstrate to help those that are poverty stricken. But don’t just go out and mess up a park and just scream and tear up things. Why would you get involved in something like that? It’s formless, it has no purpose, but it could be used for radicals who want to destroy this nation, and that’s the bad part of it.